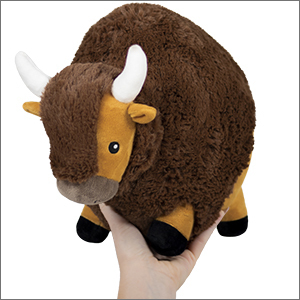 Mini Squishable Bison: An Adorable Fuzzy Plush to Snurfle and Squeeze! I often take time out of my day to ponder the culinary implications of the Bison (or as I rename them in my daydreams, 'pre-burgers'). It's rare to face a creatures I don't know if I want to cuddle or eat. Well, actually, that's not true - at Squishable this is a problem we face all the time - but rarely is the decision so fraught! Just this once I'm going to go with "cuddle". Come here and give me some love! I also got this little bison for Christmas and let me tell you I fell in love as soon as I got the pesky wrapping paper off. 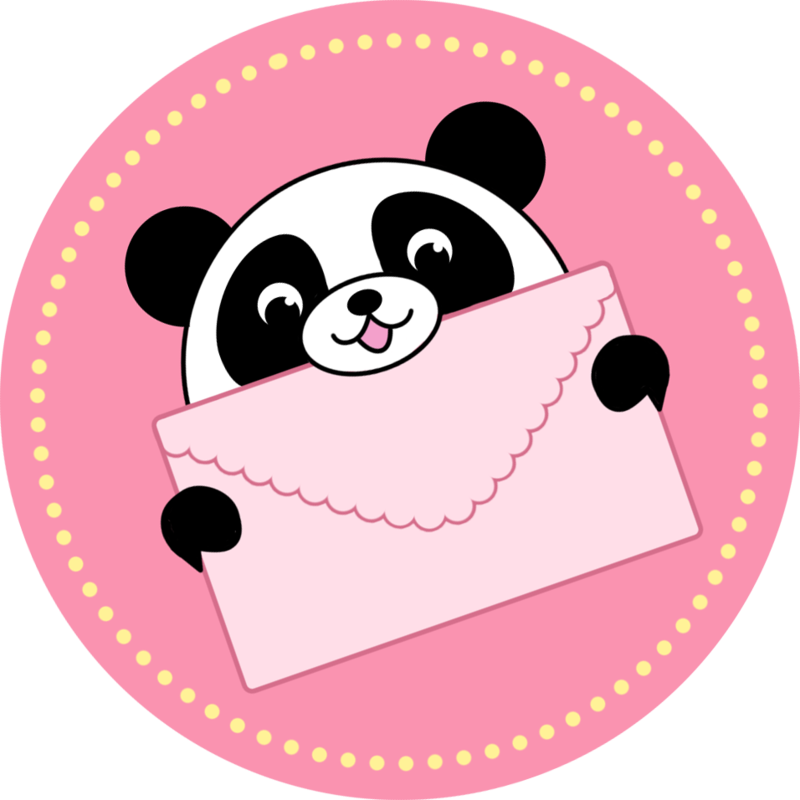 This little guy is the cuddliest, the sweetest, and the cutest squishable ever created! Not to mention extremely soft! I don't see many bison plushies, so seeing that squishable had made one made my heart happy. 10/10 would recommend. I absolutely love my bison!!! Even my dad, who rolls his eyes every time I get a new Squishy, likes it! According to my mom, he's contemplating on getting one himself because he likes it so much.